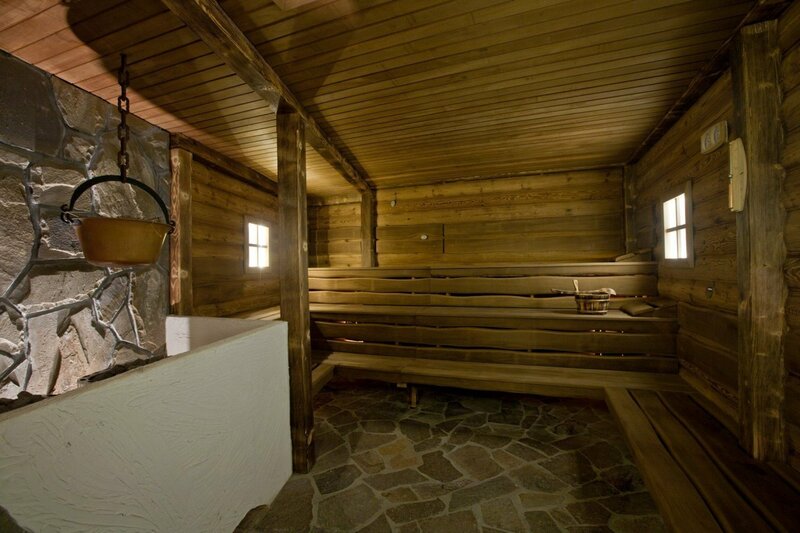 Sauna Zone is a place, where sauna philosophy connects with deep relaxation and quietness. 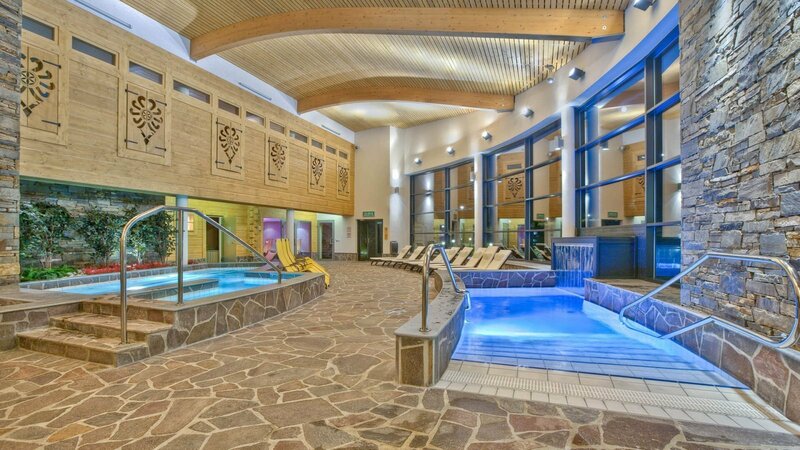 The saunas of Terma Bania will help you regain the inner harmony and build stamina. 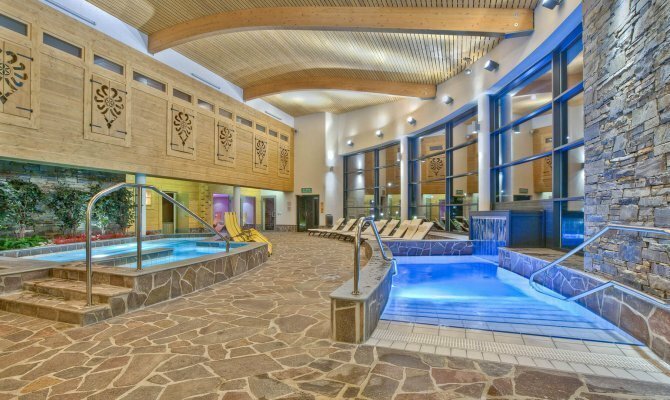 Take advantage of our sauna nights and sessions - extraordinary events, which take full advantage of the goodness that saunas can offer. 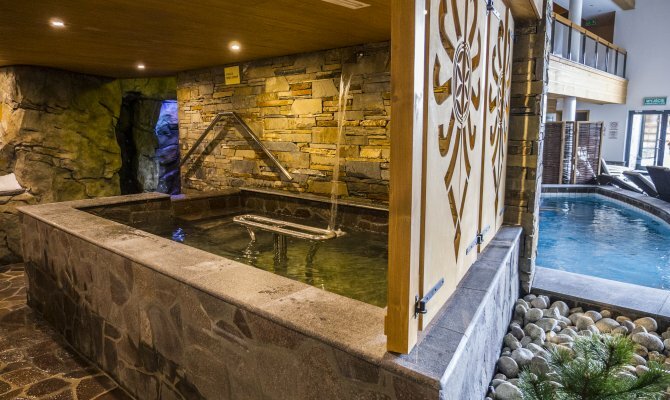 Russian Banya is an extraordinary saula, located in our Saunarium's garden, close to cooling pool and nudists sunbathing zone. 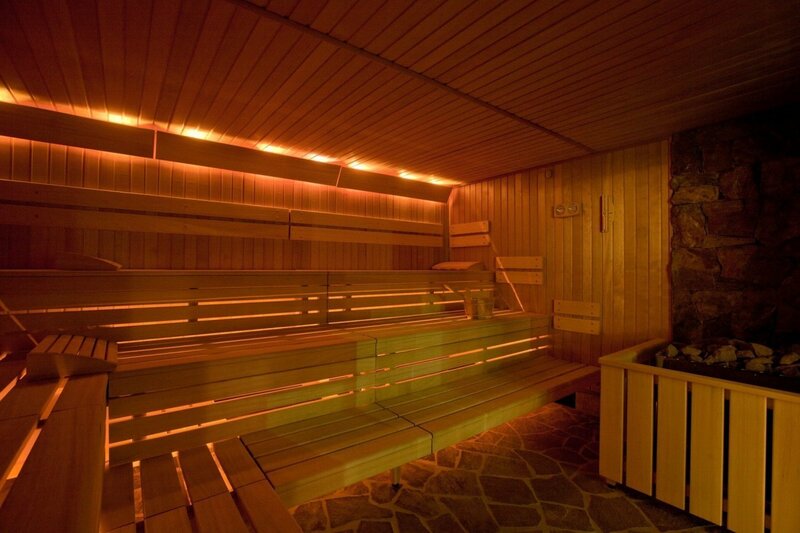 This is where most sauna rituals are taking place. 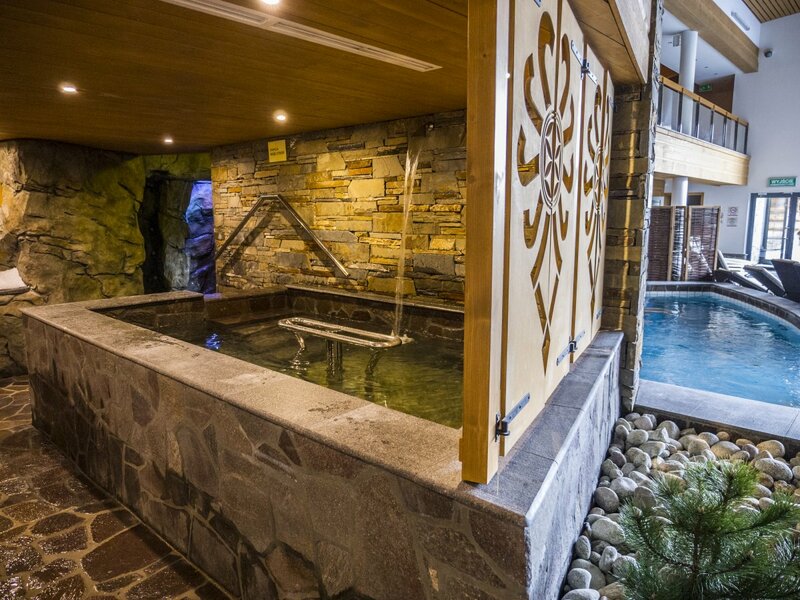 It has a traditional character of Russian sauna - banya. 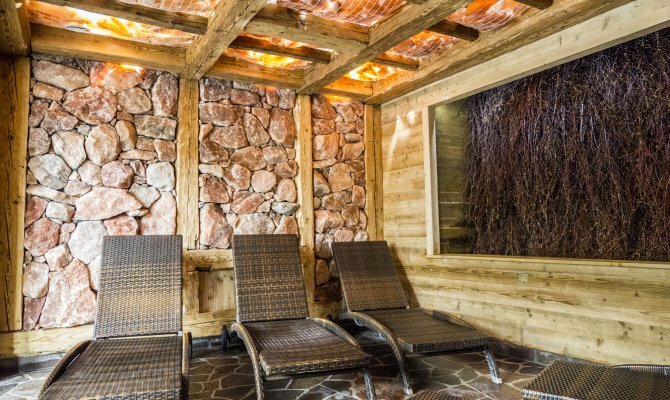 Just like the rest of our Saunarium, it is constructed from natural materials: wood and stone, to emphasise the connection with nature. 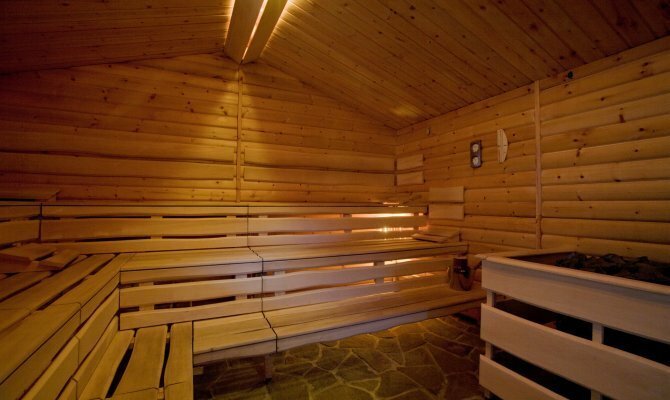 The benefits of using this sauna are strenghtening and relaxing the organism. 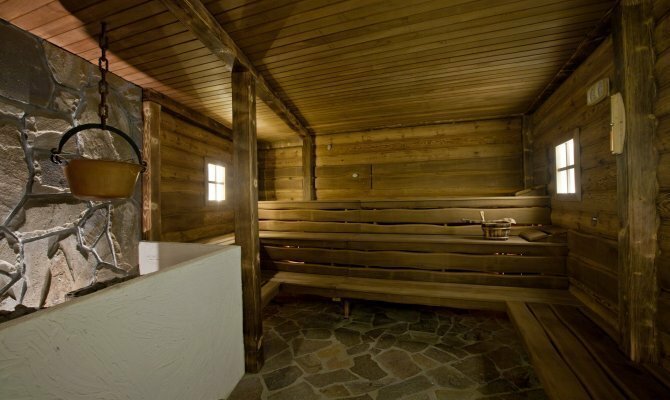 Old Highlander's Sauna is a rare combination of folklore and classic sauna. 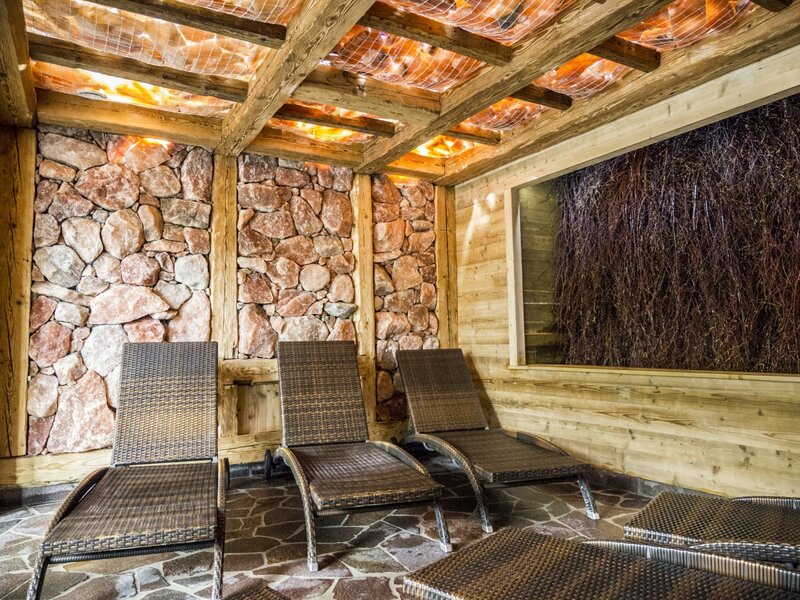 We merged highlander's hut, constructed with wood and stone into a sauna smelling of herb and hay. 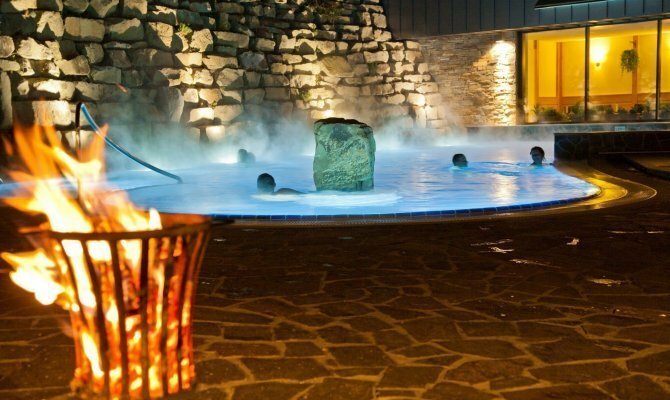 Their cleansing characteristics are unleashed by high temperature. 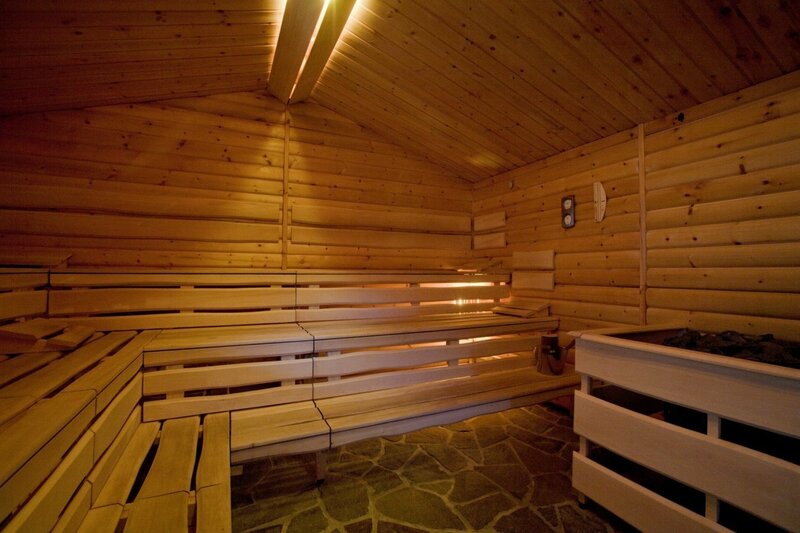 Choose this sauna to experience highlander's folklore and the pleasure of communing with nature at the same time. 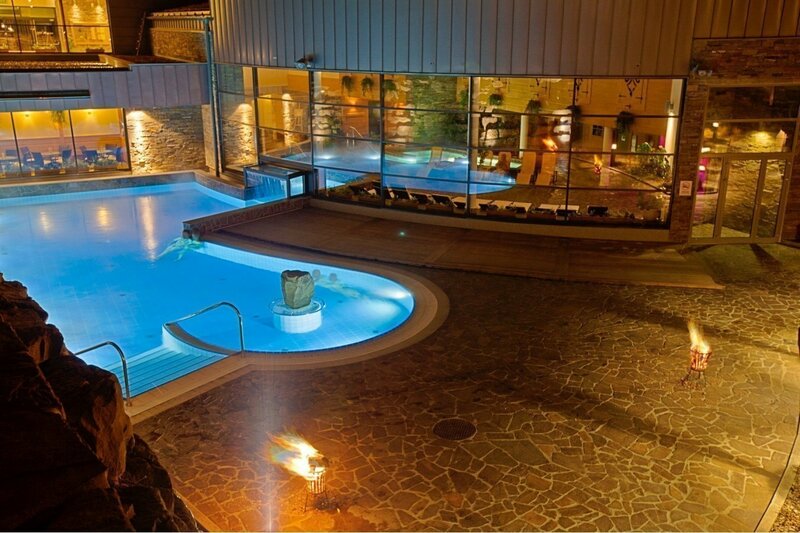 ​​In our Saunarium you will find two Finnish saunas. 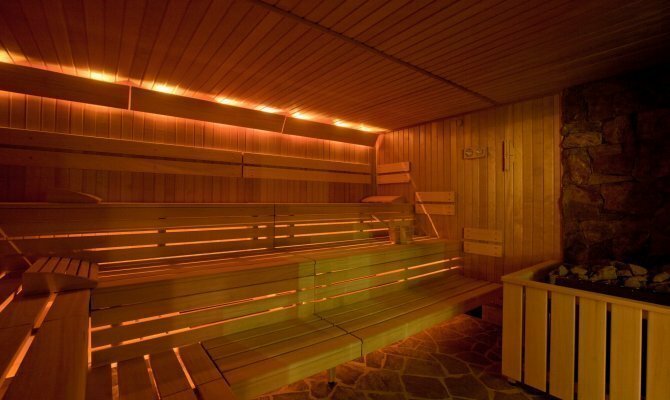 It is the most popular type of sauna. 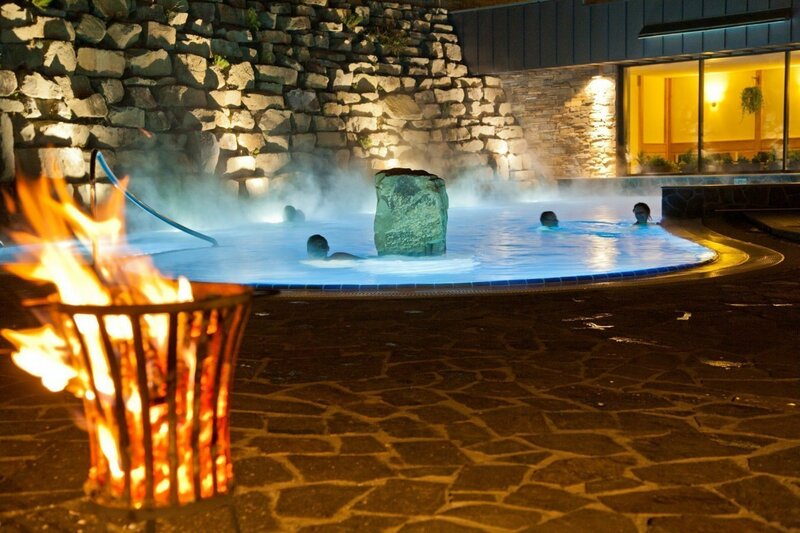 This classic Scandinavian sauna is known for its superhigh temperatures and superlow humidity. 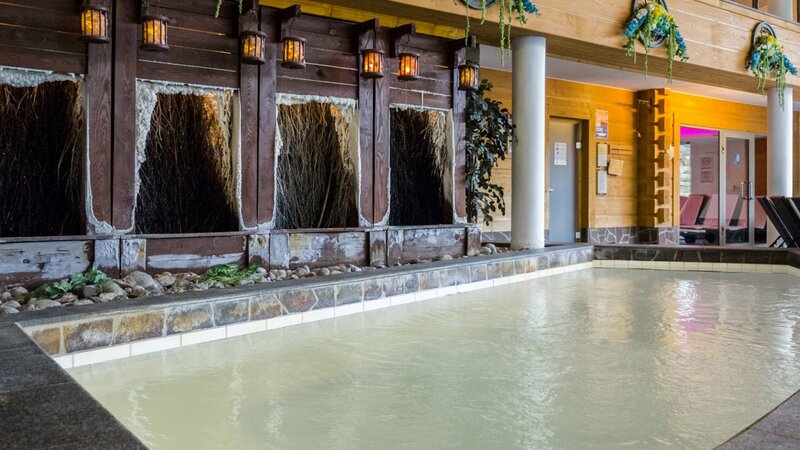 We recommend to start the experience on the lowest point of the sauna and then to systematically go up, as long as our organism lets us. 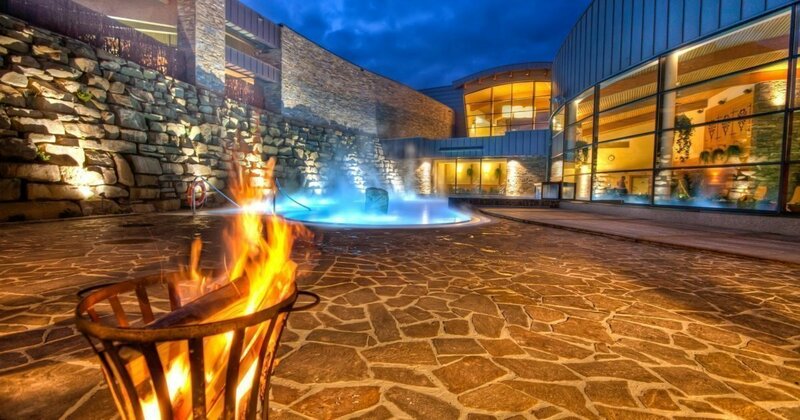 Pouring water on the hot stones placed in the sauna oven ionizes the air. 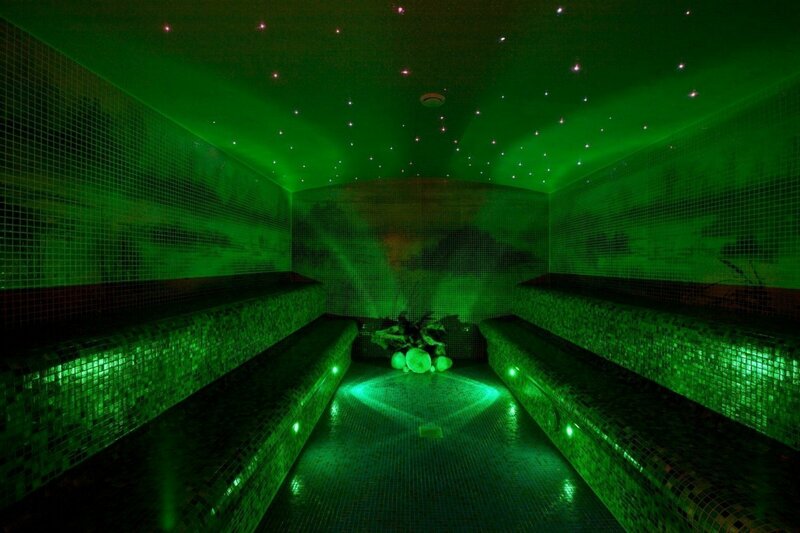 That helps relaxation as well as reduces fatigue and anxiety. 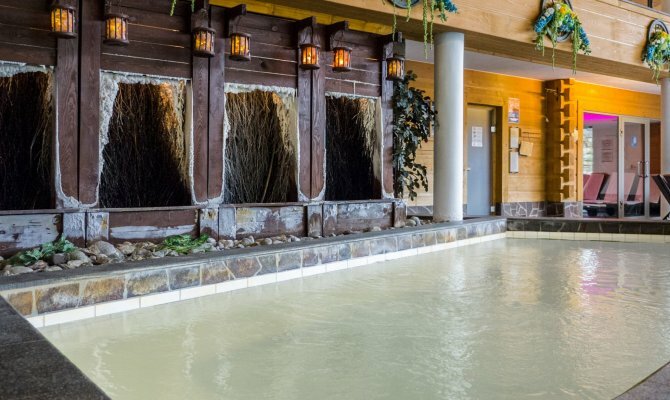 Ściany i sufit tej sauny zostały wykonane z naturalnego kamienia, co nawiązuje do grot występujących w przyrodzie, szczególnie licznych w Tatrach. Zastosowanie dozownika solanki powoduje, że powietrze wewnątrz sauny jest nasycone szeregiem mikroelementów, będących istotnym czynnikiem profilaktycznym i leczniczym. Relaksacyjne działanie uzupełniają efekty świetlne. 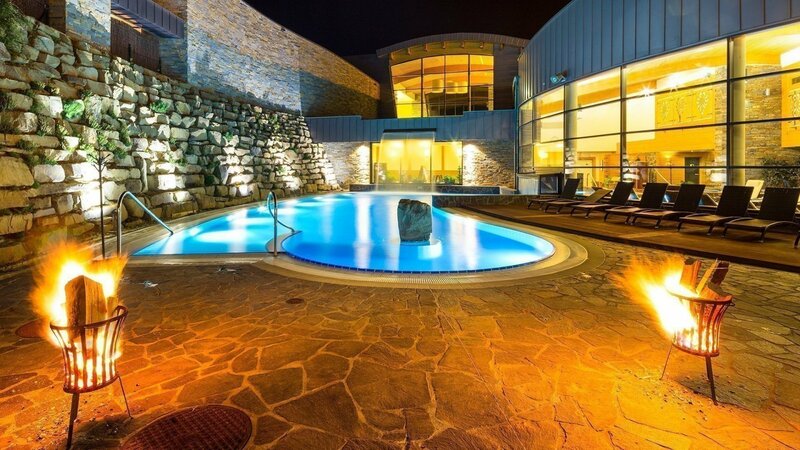 First steam baths date back to the times of the Roman Empire and the area of Mediterranean Sea, you can come across such names as roman or turkish baths. 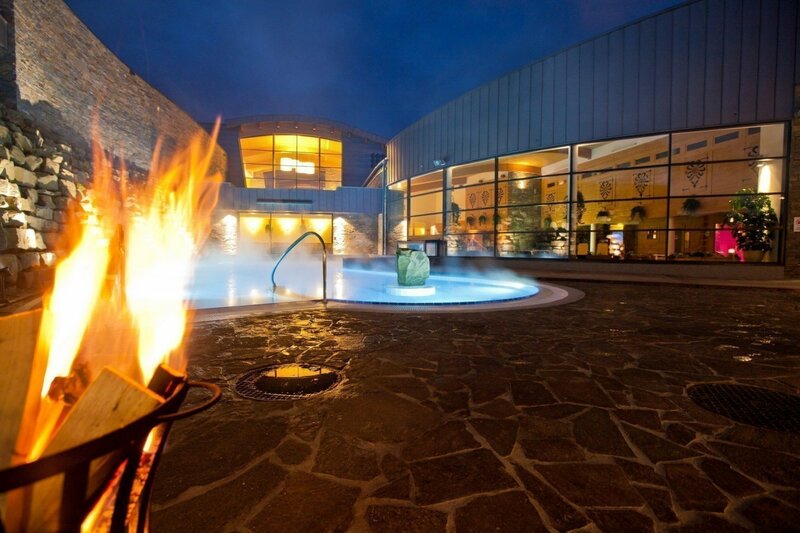 The one in Terma Bania is equipped with steam chimney where aromatic mixtures are applied. 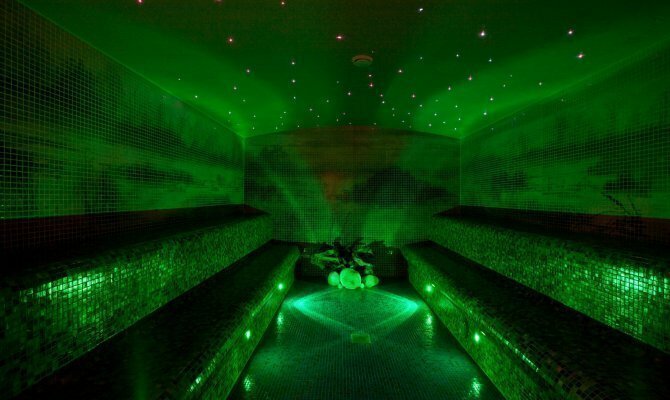 It is a good choice for beginners in the world of saunas as its temperature is not that high and easy to get used to. 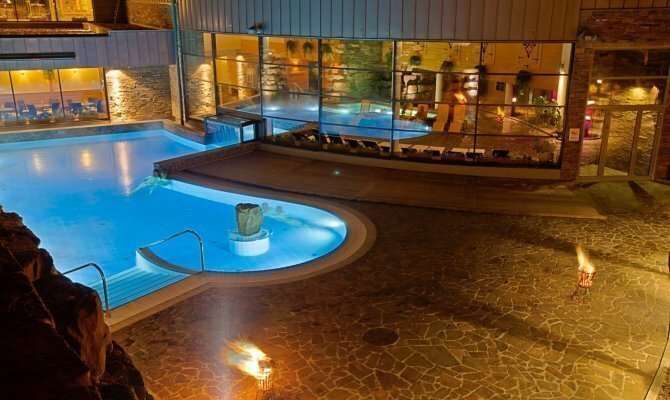 High humidity makes it easier for water to enter the skin and wash off toxic substances. 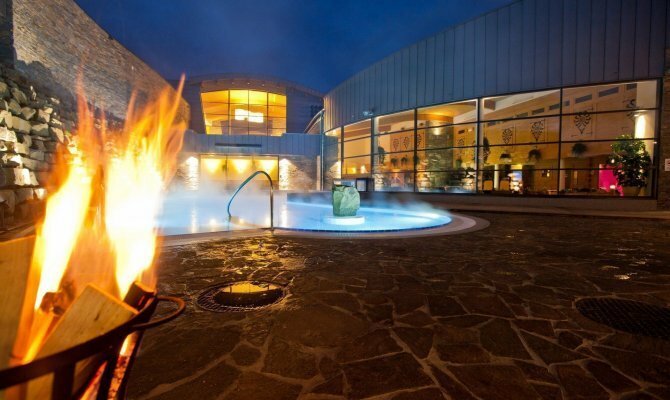 One of the biggest attractions are the Sauna Rituals (Rytuały Saunowe) that take place according to the specified timetable, 7 days a week, as follows: 12:00 a.m., 2:00 p.m., 4:00 p.m., 5:00 p.m. (only for women), 6:00 p.m., 7:00 p.m. (seal with salt scrub), 8:00 pm.m, 9:00 p.m.